We love’em all and we know you will, too! 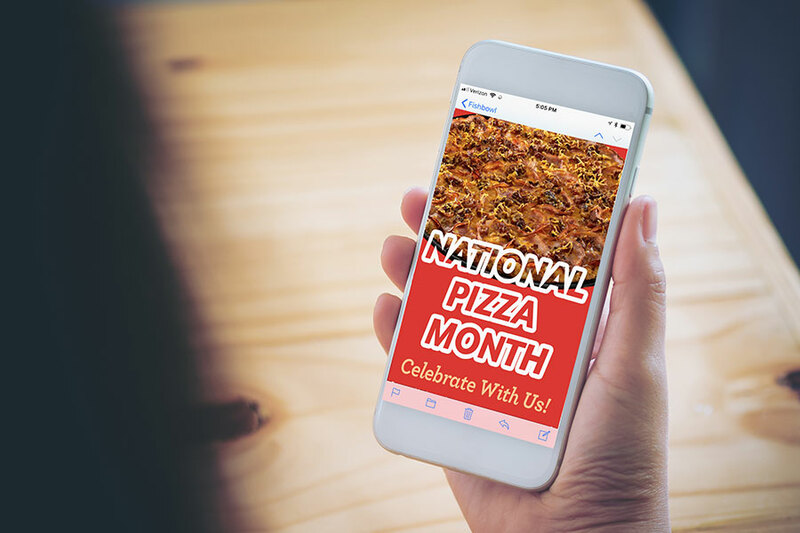 Abby’s E-club members receive the latest news, information on special events, discounts, special birthday recognition and more. 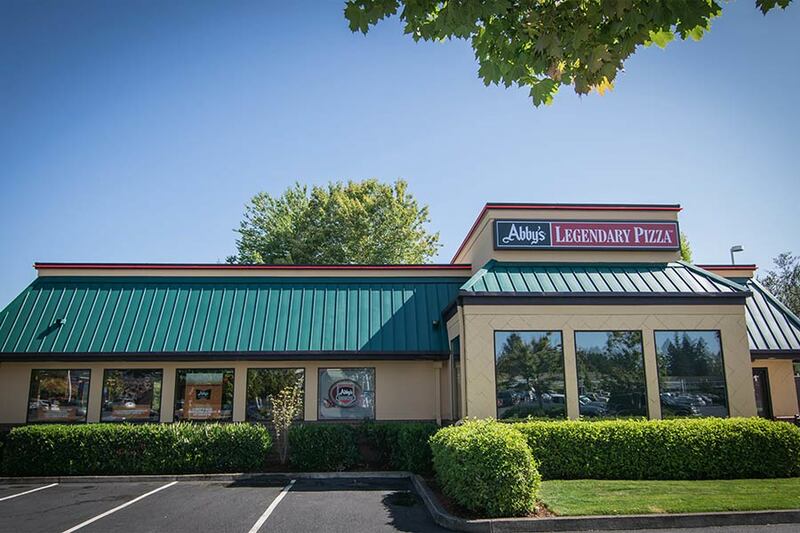 For more than 50 years, Abby’s has proudly served the northwest with toppings to the edge, 100% real cheese, and freshly rolled dough. 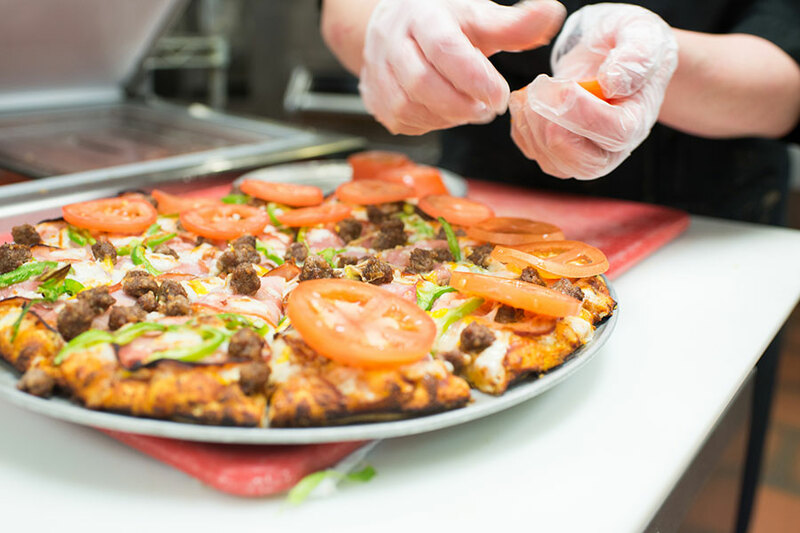 With over 30 locations, Abby’s is ready to serve you! 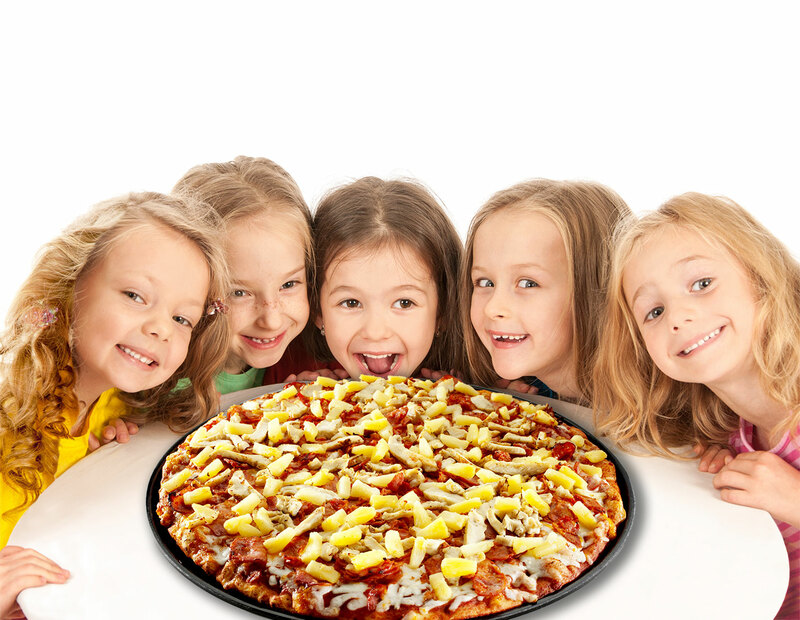 Find your nearest location and place your order today. Or join us at one of our convenient locations.